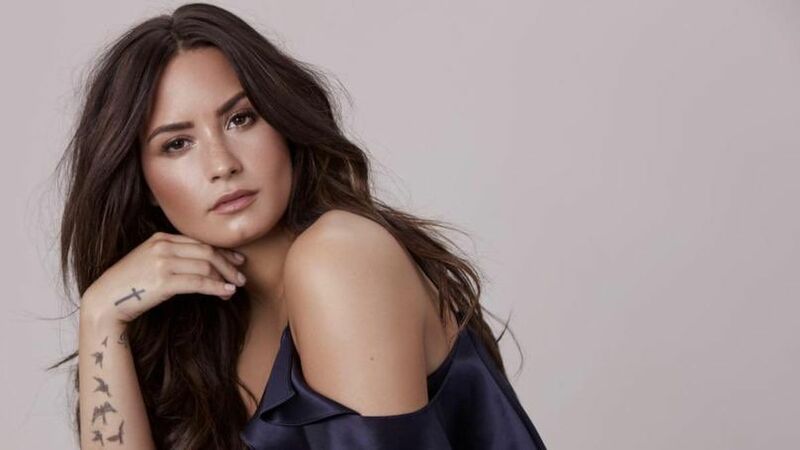 Singer-actress Demi Lovato’s house was to be targeted by criminals while she is in a rehabilitation centre but the police tracked them earlier. Law enforcement sources told tmz.com that a group of thieves were arrested shortly after news broke that Lovato was out of the hospital and in an out-of-state rehabilitation facility. The sources said the arrests were not related to Lovato, but upon investigation police officials found electronic communications among the criminals meant to rob Lovato while she was away. The Los Angeles Police Department (LAPD) then added extra patrols around her house to keep an eye on any suspicious activity, the sources added. So far, it has worked and no break-ins or burglaries at her place have taken place. Lovato suffered a near-death drug overdose last month. 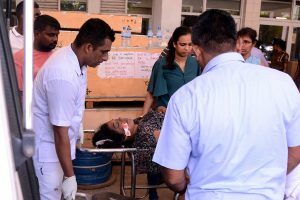 The singer went to a rehabilitation centre after being hospitalized for more than a week. She left the centre for a few days to see a mental health and addiction specialist in Chicago. She is now back in the facility.